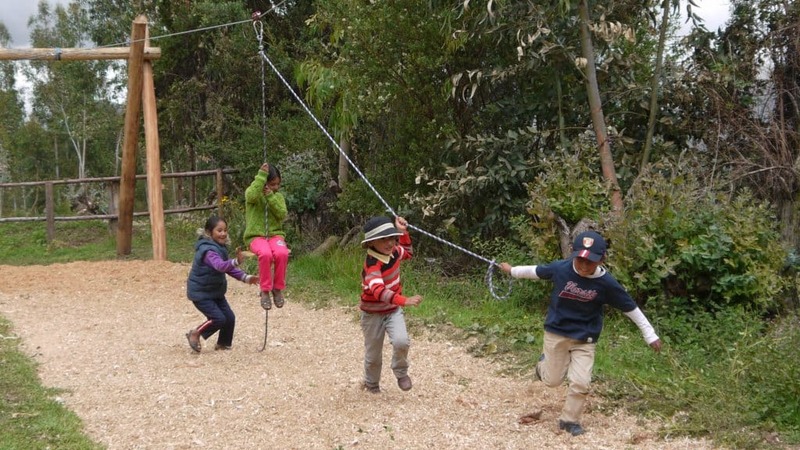 Eco Park Cusco is a different kind of family park in the countryside. Modelled on a typical park in England. 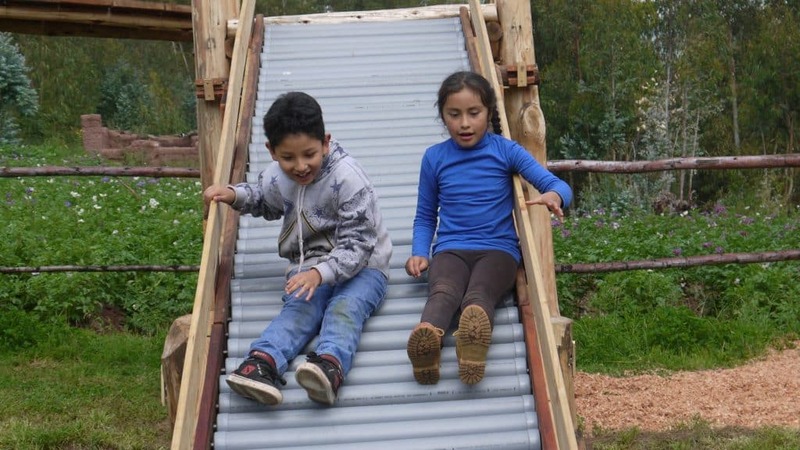 Eco Park is made of natural materials and is not only a safe space to play but located in the most beautiful part of Cusco. The park also offers safe and comfortable Camping. 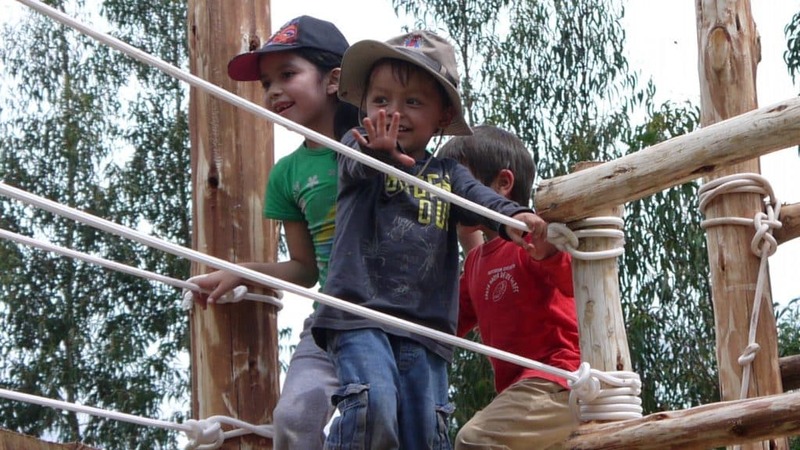 The best children's park in Cusco is designed to be safe and enjoyable experience for all the family. Eco Park is open to the public so join us on Saturdays and Sundays. 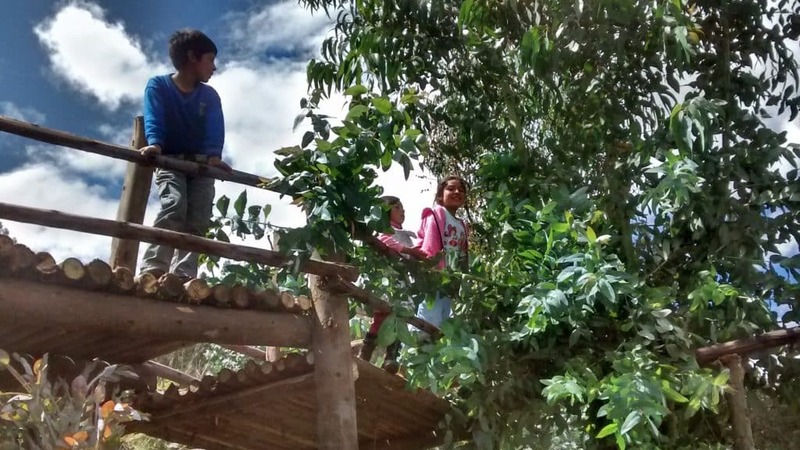 Eco Park provides camping in the beautiful countryside of Cusco. A safe and beautiful location five minutes from La Cultura. Celebrate a birthday or rent the park for your school or organisation. Private parties can be booked Monday to Fridays. Eco Park is in Ticapata, 5 minutes drive from Enaco on La Cultura. 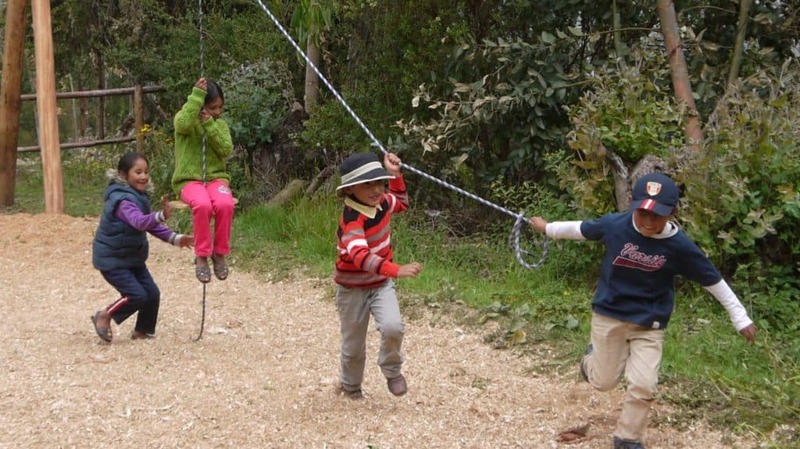 Despite the location being near the city of Cusco, Eco Park is set in a beautiful and natural location. Eco Park offers a menu on Saturdays and Sundays and can also organise meals for camping and private parties. 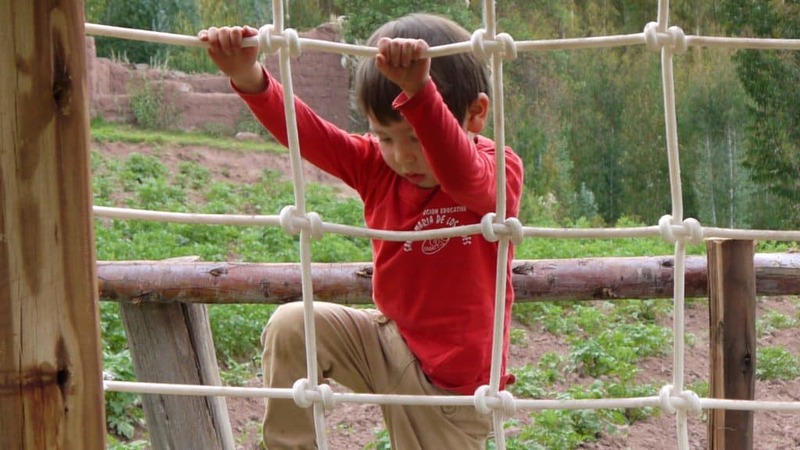 Your questions answered about the park, camping or parties at Eco Park Cusco. For example, can I bring my dog? Can I bring my own food?